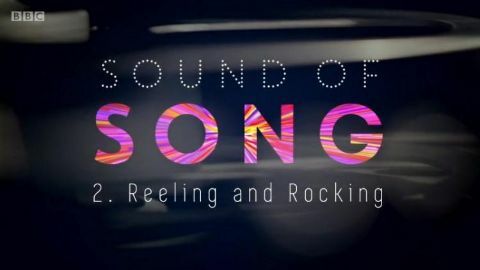 Composer and musician Neil Brand presents a series which explores the magical elements that come together to create our favourite songs, and how music changed forever the moment it was recorded. Recording radically changed music performance itself, and became an integral part of the artistic process. Told through archive clips and interviews series tells the story of popular song, covering hundred years from Tin Pan Alley song-publishing industry and jazz era singers to modern-day pop artist. Songs are the soundtrack of our lives and it takes a kind of genius to create a true pop masterpiece. But, as Neil Brand argues, there is more to consider in the story of what makes a great song. 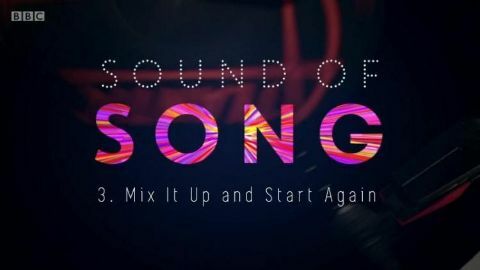 Neil looks at every moment in the life cycle of a song - how they are written, performed, recorded and the changing ways we have listened to them. He reveals how it is the wonderful alchemy of all of these elements that makes songs so special to us. To open the series, Neil investigates how songs were recorded for the first time, the listening revolution in the home that followed and the birth of a new style of singing that came with the arrival of the microphone - crooning. He also looks at the songwriting genius of Irving Berlin and the interpretative power of singers Bessie Smith, Louis Armstrong and Bing Crosby. Musician Neil Brand explores the magical elements that come together to create great songs by recreating some of the most memorable and innovative recording sessions in music history - from Elvis's slapback echo in Memphis and the Beatles' tape loops at Abbey Road to Phil Spector's Wall of Sound and the Beach Boys' pop symphonies. He shows that all this was made possible by the discovery of magnetic tape by an American soldier in the ruins of WWII Germany, the invention that, more than any other, drove the emergence of the music studio as a compositional tool and the rise of the producer as a new creative force shaping the sound of song. 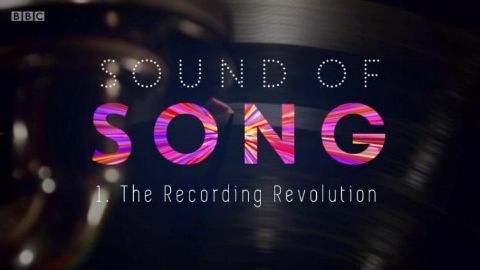 Composer and musician Neil Brand's series exploring the alchemy that creates great songs reaches the modern era, when a revolution in how they were made took place. From the synthesisers of symphonic rock to the mixes of disco and the samplings of hip hop, music was transformed by the arrival of digital technology and the computer, which gave some songwriters more power but others much less. Along the way Neil talks synths with Rick Wakeman from Yes, samples with Public Enemy's Hank Shocklee, uncovers the surprising lo-fi origins of Bruce Springsteen's stadium-busting Born in the USA, and finds out how Cher changed the sound of her voice on the smash hit Believe.